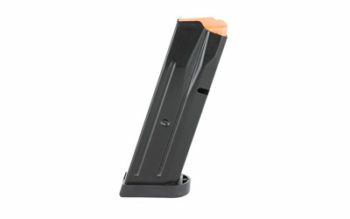 While we do not support any of the state restrictions on magazine capacity, we are forced to abide by the regulations. 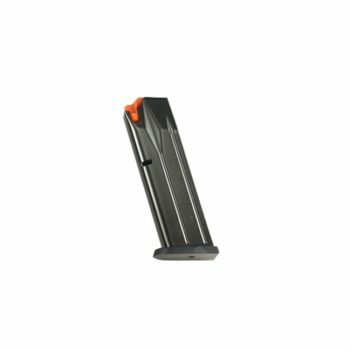 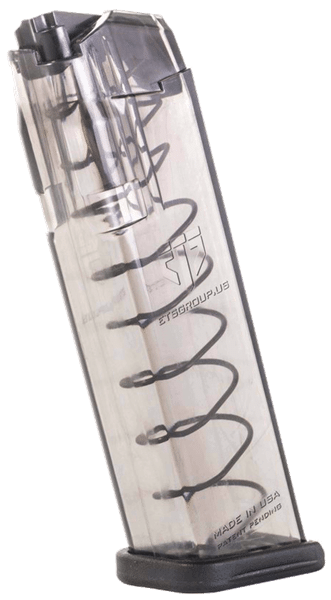 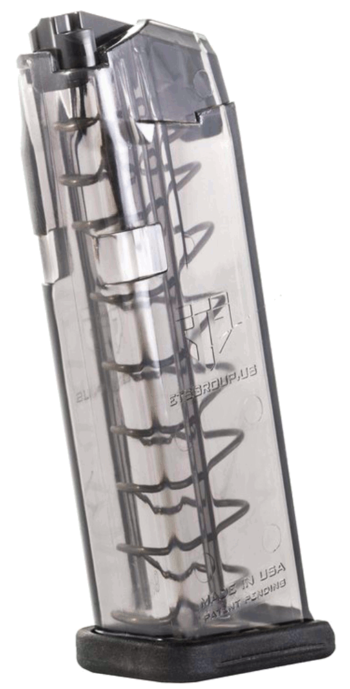 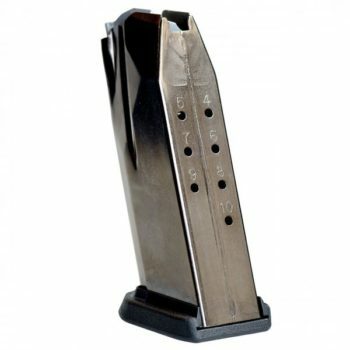 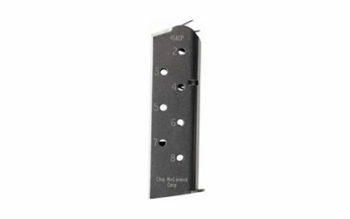 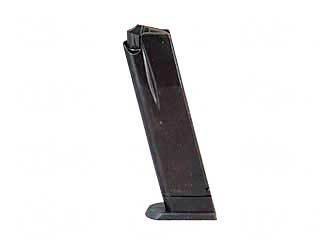 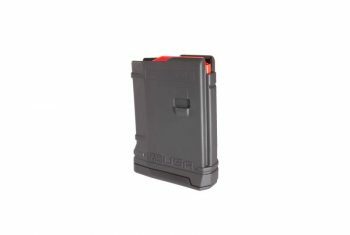 This category is dedicated to sorting out all the state compliant magazines we offer. 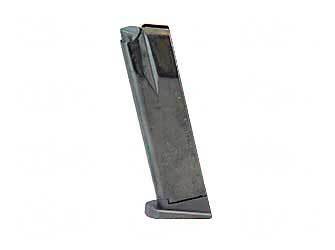 All magazines in this category are 10 round magazines or less. 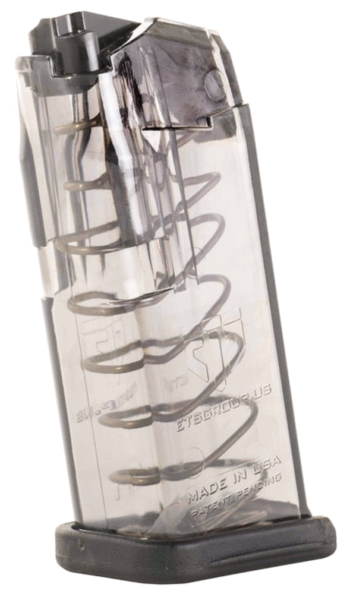 In 2018, The Mag Shack will be donating and giving support to organizations that fight these unconstitutional limits on freedom.